Given trainers are used for the performance of equipment of rolling, correct landing, starting push and slip in the halls and the house. Given trainers are used for the performance of thrusts, dribbling, pass, flicks, possession of club, development of the brushes. Given trainers are used for the performance of the goalkeepers equipment. possession of club, development of the brushes. Given trainers are used for the performance of dribbling, pass, flicks, possession of club, development of brushes. Trainers are not deformed. 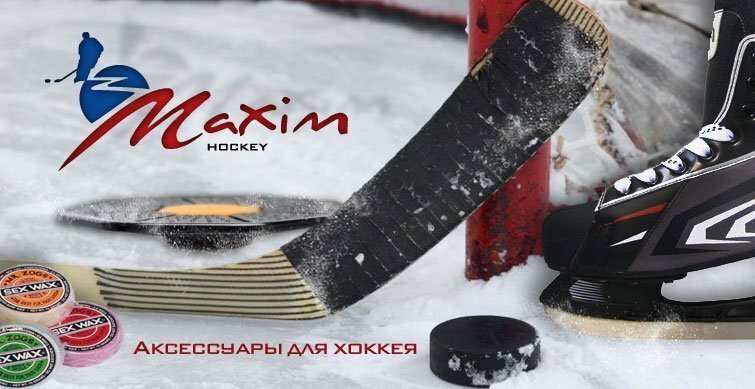 Everything which can be required for the real champions, from the cases and spreev, to the hockey gates. Attention: the delivery of trainers is achieved throughout the entire territory of Russia. All trainers present the sliding surface (synthetic “ice”), on which the athlete perfects the elements of the possession of club, dribbling, thrust, technology of rolling on the horses. Goalkeepers perfect all elements of the vratarskogo craftsmanship. Trainer increases rapidity, coordination and balance. The uniqueness of the trainers in the fact that are concretely begun to operate all groups of muscles which must be developed precisely to hockey players on ice. For a good slip adapt special bakhily to the foot-wear, while for training the goalkeepers of bakhily to the shields. 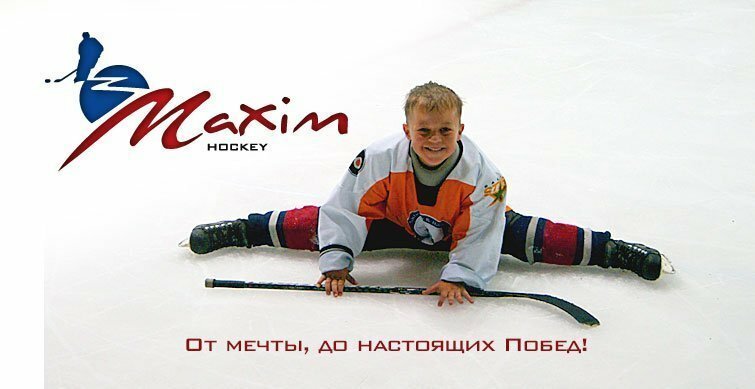 Trainers are prepared from synthetic ice of the production of Finland, the quality of slip 100% is guaranteed. In the section DELIVERY it is possible to know where to purchase this trainer in your city.